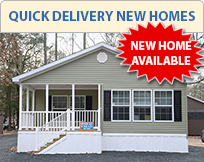 A waterfront community just minutes from Lewes, Rehoboth Beach and Dewey Beach, West Bay Park offers affordable manufactured homes and seasonal RV's sites allowing residents to enjoy waterfront resort community and marina living with all the amenities of a higher-priced neighborhood. 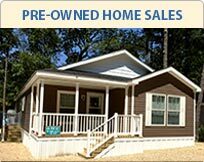 West Bay lists a variety of pre-owned homes that will fit any budget or lifestyle. Take a look at the pre-owned homes currently available for purchase in West Bay. Looking for a NEW Home to use as a beach get-away? 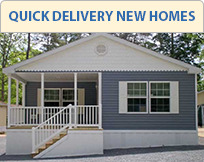 We can provide you with a well appointed New Home package with shed. New home lots also available, hurry these won't last long! We can provide you with the perfect turn-key, new home package at an exceptional value. 6 models to choose from, we can also customize almost any floor plan to fit your lifestyle! 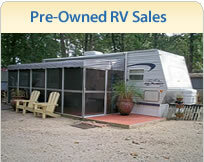 West Bay Community offers a variety of pre-owned RV’s for sale. 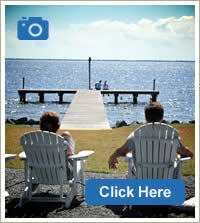 What better way to spend your summer than relaxing in your RV set up in West Bay’s Waterfront Resort Community. 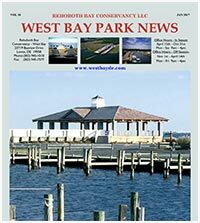 Residents enjoy three deep water marinas with over the 240 slips located directly on the Rehoboth Bay across from Dewey Beach with easy access to the Atlantic Ocean. 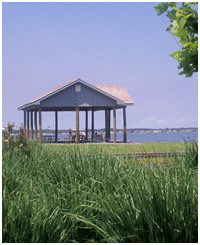 West Bay’s location is close to all of the Sussex Shore’s area attractions. Enjoy the area’s fine dining, golf, beaches and more. 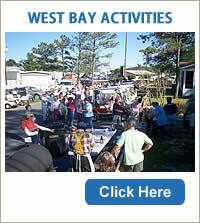 There’s something for everyone at West Bay. When you buy a home at West Bay, you have many options to choose from. Our community offers brand new homes, previously owned homes, seasonal RV lots, and more, so you can experience waterfront living at a fraction of the price of most neighborhoods. Our brand new homes come in many floor plans of varying sizes in which we can customize to fit your needs. Whether you’re looking for an open floor plan, a spacious kitchen with an island, or a large outdoor space, you’ll find what you want in one of our new homes. Each of our luxurious new homes has three bedrooms and two bathrooms, and each is perfect for entertaining guests. Many of our homes come with stainless steel appliances and a washer and dryer. Each home features central air conditioning and central propane heat. We also offer lots for lease in which we can build you your dream home (based on availability). 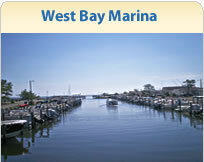 West Bay is located in Lewes, just across the Rehoboth Bay from Dewey and Rehoboth Beach. Homeowners enjoy waterfront dining, shopping, and entertainment at the Rehoboth Boardwalk, and families will love exploring the historic sites of Cape May, NJ just across the bay. Nearby Cape Henlopen State Park offers hiking, biking, and outdoor recreation. 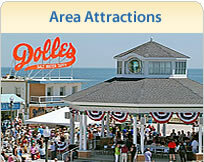 Learn more about West Bay’s area attractions. We’re excited to have you call West Bay home! To view homes in our Waterfront community, call us today or stop by our office!